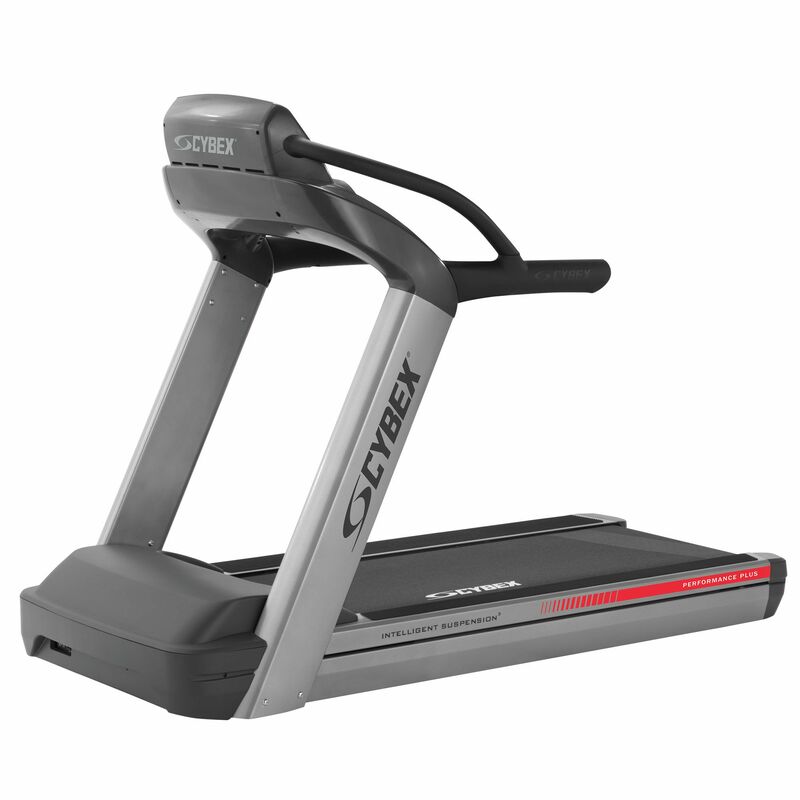 The Cybex 790T treadmill is powered by a 5 HP peak AC drive motor that can speed the belt up to 25kph (15.6 mph). It also enables you to target various muscle groups, which is possible due to a 0-20% incline range and monitor your heart rate while working out as it has been equipped with hand pulse grip sensors and a wireless receiver (chest strap optional). 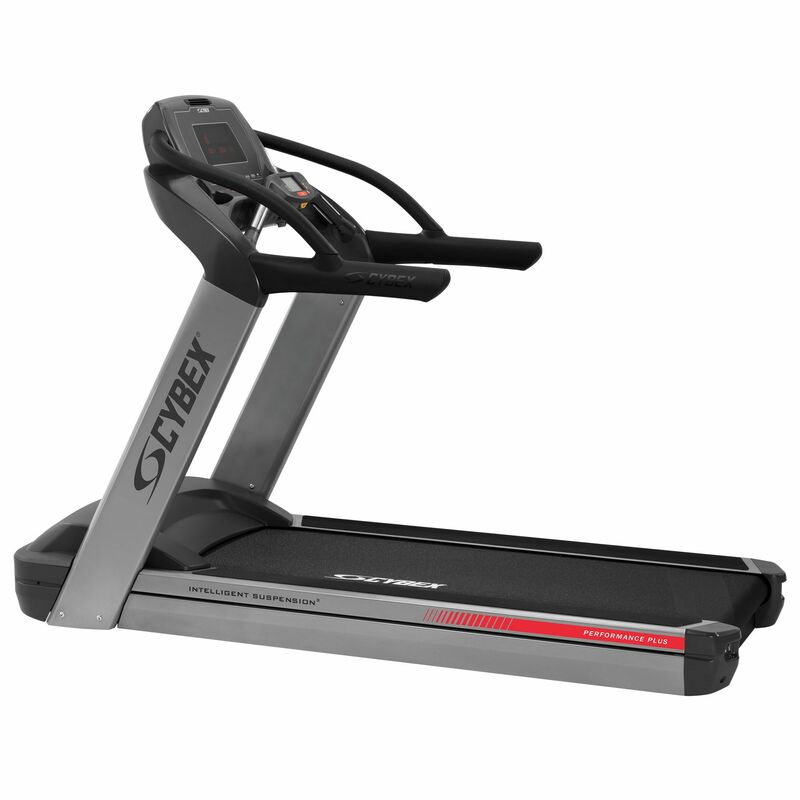 The treadmill provides a choice of a manual mode and 9 workouts with 15 levels as well as 6 military tests, 1-mile fitness test and the Gerkin protocol. It is supplied with the E3 View high definition monitor that features 3 viewing modes which allow for keeping track of exercise data as well as watching videos and TV. Console Feedback: Time, distance, calories, calories/hour, METs, Watts, pace and heart rate including multi-colour indication of heart rate range; Lower display shows incline and speed. 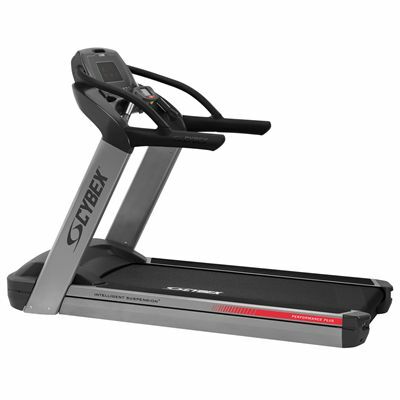 for submitting product review about Cybex 790T Treadmill with E3 View Embedded Monitor.